Saudi Prince Alwaleed bin Talal, one of the wealthiest people in the world, is negotiating settlement terms with the country’s government, Reuters reports. The billionaire was held amid a massive anti-corruption purge. The grandson of the first Saudi king, who has been labelled the “Arabian Warren Buffett,” owns the renowned Kingdom Holding Company. 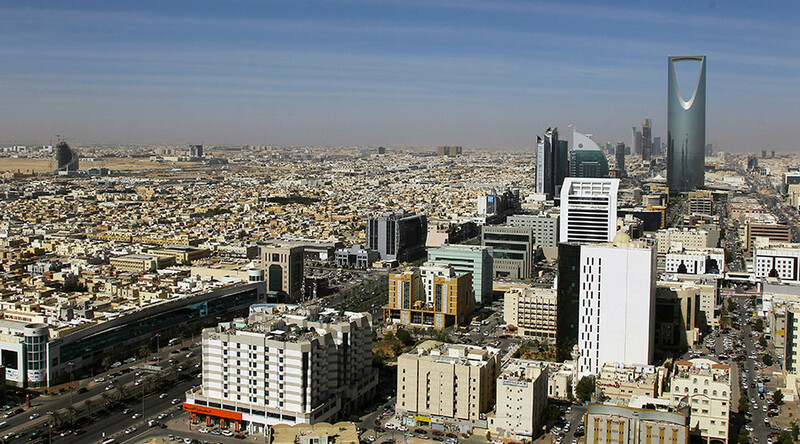 He was arrested in November last year during a large-scale Saudi corruption crackdown. 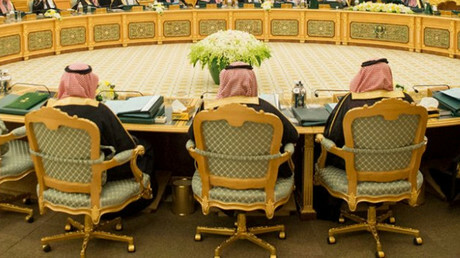 Dozens of Saudi princes and other top government officials were detained following the creation of new anti-corruption committee chaired by Saudi strongman, Crown Prince Mohammed bin Salman. 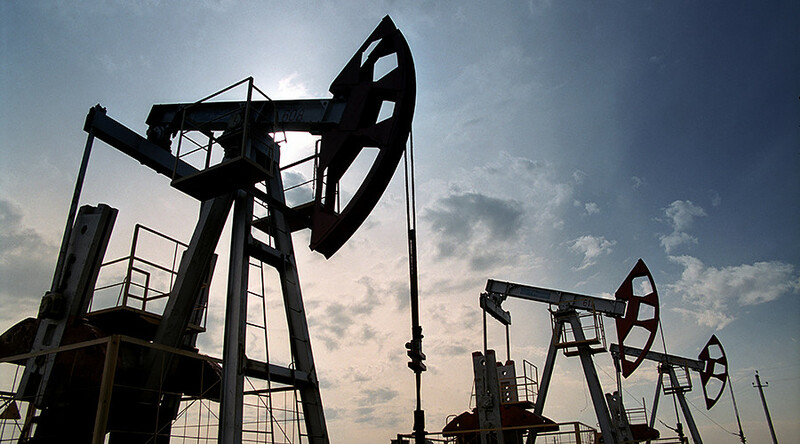 “He offered a certain figure but it doesn’t meet the figure required from him, and the attorney general hasn’t approved it,” a senior Saudi official, whose name was not disclosed under government briefing rules, was cited by Reuters on Sunday. Another source earlier told Reuters that Alwaleed bin Talal wanted to make a “donation” to the government from his assets. The proposal was reportedly dismissed. Saudi officials demanded the 62-year-old billionaire pay up to $6 billion for freedom, according to Wall Street Journal. The report added that the prince offered a large piece of his Riyadh-based company instead of giving up around a third of his $18 billion fortune. 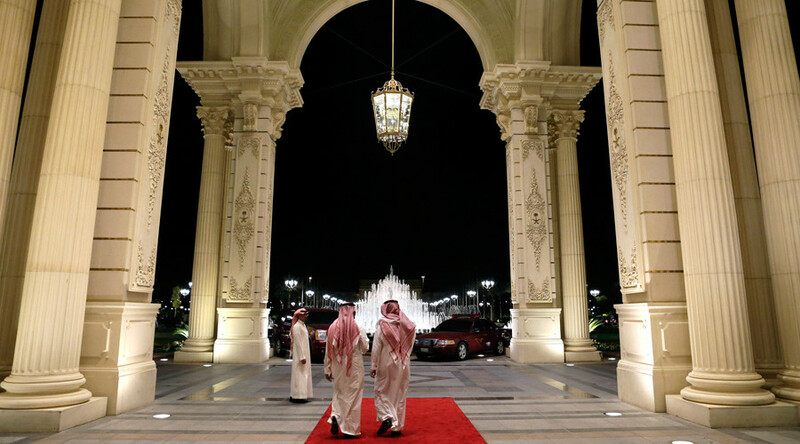 Earlier, the world’s 64th richest man was reportedly moved to Saudi Arabia’s largest maximum-security facility, Al-Hayer, from the Riyadh Ritz Carlton Hotel, where the arrested royals are allegedly kept. 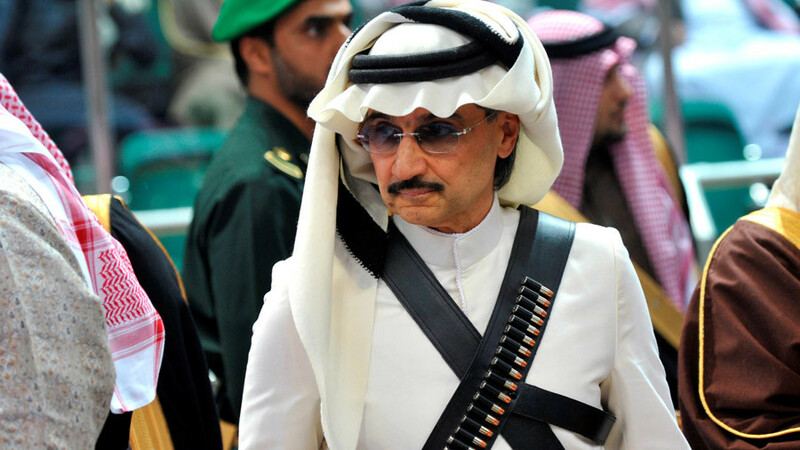 Prince Alwaleed bin Talal is considered an unofficial public face of the Saudi kingdom’s finance industry in the West, frequently giving media interviews. In October 2017 he appeared on CNBC’s Squawk Box program and expressed serious doubts about the future of the bitcoin cryptocurrency. Apart from his Saudi business, Alwaleed bin Talal holds major stakes in US companies including Citigroup, Apple and Twitter.